The former Soviet state of Turkmenistan is a primarily rural country and a lack of fixed infrastructure means that most people there access the internet through mobile connections. However, it remains one of the world’s most secretive states and the Government retains a tight control on what people can access online. As the mobile market has grown rapidly over the past decade, so too has the number of people with internet access. But what can be accessed remains severely restricted and there is significant government online surveillance too, which is why a growing number of people there have turned to a VPN to access the internet without restriction. In this article, we will highlight the best VPN providers to use in Turkmenistan in 2019 as well as pinpoint exactly why a VPN is so important there. ExpressVPN offers one largest range of servers available, with 2000+ individual VPN servers located in 94 countries available to every user. Their high number of regional servers means users in Turkmenistan can expect fast connection speeds which in combination with ExpressVPN’s excellent encryption makes them a great all-round provider for the region. ExpressVPN is registered offshore, which means users can be confident in their no user logs policy and they have a perfect track record in protecting user data. And while prices are a little higher than average, they do offer a great 30-day money-back guarantee which means you can test their apps on Android, iOS, Windows, Mac and Linux before committing to their service. IPVanish was our Editor’s Choice for Best VPN for the whole of 2017 and remained so in 2018. This is because of the terrific all-round service they offer. They do not have quite so many regional servers to offer users in Turkmenistan as ExpressVPN does. But of their 1,100+ servers that are available in 47 countries around the world, physical servers in India, Dubai, Cyprus, and Israel will still do the job. IPVanish is also available on almost every device you can imagine too, with dedicated apps for Android, iOS, Windows, Mac, and Amazon devices all available. And this high-end service is all available for a distinctly mid-range price. A great bet for internet users in Turkmenistan. 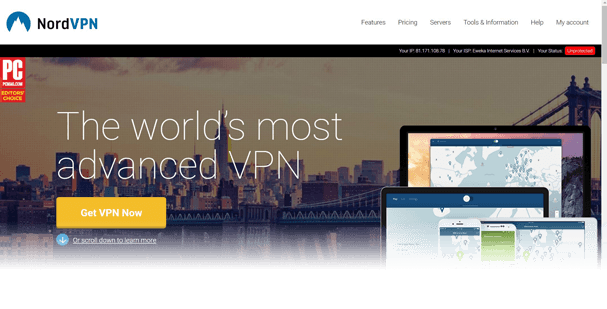 NordVPN is an established name on the VPN market and one which has improved markedly over the past 12 months. 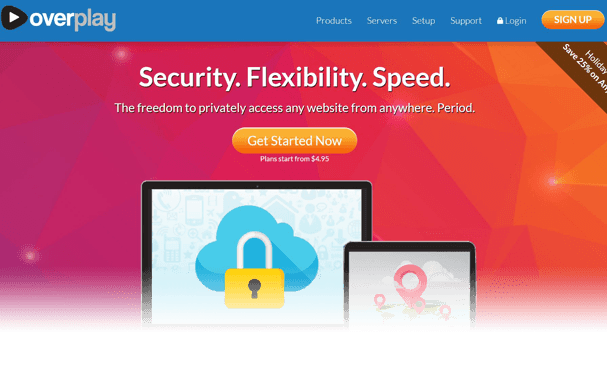 They are now one of the best VPN providers on the market and a great bet for users in Turkmenistan too. They have expanded their server network significantly in recent times and servers in India, Israel, Cyprus, and Egypt will all serve Turkmenistani users well. NordVPN offers top-level encryption and a great selection of additional security features, such as double-VPN connections and VPN over Tor connections, which makes it an ideal provider for the privacy-conscious. They are also registered off-shore, which means their privacy protections and no user logs guarantee are completely reliable. And for all of this, their prices are among the cheapest around with those willing to commit for 2 years getting everything for just $3.29 per month (approximately £2.46). 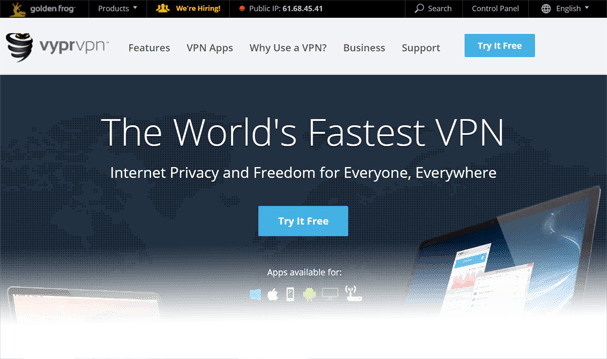 Another VPN which combines a great all-round service with affordable prices is VyprVPN. They are another provider which has come on in leaps and bounds in the past 12 months and now offer a huge network of servers in more than 70 countries. For users in Turkmenistan, it is the servers in Pakistan, India, Dubai, Qatar, and Bahrain which will prove most useful. They are another provider which offers top-notch security, including their own unique Chameleon encryption protocol for Premium subscribers. They recently turned their service into a no-log one which has been independently verified so you can be safe in the knowledge what you do while connected remains private. They are a cheap option though and also a three-day free trial meaning you can try absolutely everything before committing to buy. Overplay is perhaps the least well-known VPN on this list, but for internet users in central Asia, they offer another great service, especially if you want to stream media from outside Turkmenistan. This is because the Overplay VPN service also comes with a free SmartDNS addon which allows you to stream TV services without speed loss. Regional servers based in India, Israel, Turkey, Saudi Arabia, and Cyprus mean that users in Turkmenistan can be sure to find a reliable connection with fast connection speeds. In fact, the only real downside to Overplay is that it is a little more expensive than some of its competitors. Why is a VPN important for Turkmenistan? Turkmenistan is a former-Soviet single-party authoritarian state with ruler Gurbanguly Berdimuhamedow placing significant restrictions on what people there can and cannot access online. As a result, content critical of the regime and information from the outside world is very hard to come by. Freedom of expression is also extremely risky as the Government closely monitors the activity of its citizens online and repercussions can be severe for those who step out of line. But a good VPN offers a solution to these issues. 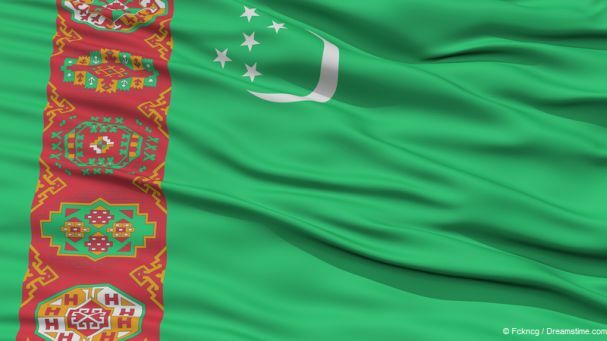 People in Turkmenistan can use a VPN to enjoy unrestricted access to the internet, including all the sources of information and websites that their regime tries to block. A VPN also helps to hide your identity online, by changing your IP Address, and so makes it much harder for your online activity to be traced directly back to you. And with a fast VPN, such as those recommended in this article, people in Turkmenistan are even able to access and stream video and audio content which would normally be inaccessible to them. Absolutely! Most people in Turkmenistan use mobile devices and the country’s 3G network to access the internet. Where fixed-line connections are available, they tend to be notoriously unreliable, so when identifying the best VPNs for Turkmenistan, we have particularly focused on those which offer a great mobile service. All of the VPNs we have recommended offer dedicated apps that can be downloaded onto all Android and iOS devices. And most are also available on other mobile devices too, although some may require a more complicated manual installation. Once installed on your smartphone, your VPN can be configured to connect automatically, meaning you can access the internet without restrictions wherever you are in the country. Sadly, Turkmenistan is not the only country in central Asia which has internet restrictions in place. And this can make choosing which country to connect to difficult. Neighbouring countries as well as those in the Middle East such as Saudi Arabia which might be seen a natural choice, also have various restrictions and censorship regimes in operation. This means that while we would normally recommend that users connect to the nearest server to their actual location, in the case of Turkmenistan, this is not always the best advice. If connection speed is your priority, then a local server will still be your best bet. But for unrestricted internet access, users in Turkmenistan are better choosing a server from somewhere further afield which can offer greater internet freedoms. Hong Kong, the UK, mainland Europe, and even the USA are all good options. Anyone in Turkmenistan who wants to be able to access the internet without restrictions or speak freely online needs a VPN. With a VPN, everything they do online is encrypted and secure. And as a VPN changes their IP Address, they can also be confident that they can say and do what they want online without fear of government reprisals. We have recommended 5 VPN providers all of which offer a great service for people inside Turkmenistan. But it is ExpressVPN which is the standout option, mostly due to its range of locally based servers in addition to its fine all-round service. But with online censorship and restrictions common throughout the region, it can be better for users to connect to servers further afield to access the widest range of content and services. And for that, all of our recommended providers will suffice.